I had an investor come to me with a project that was in progress. 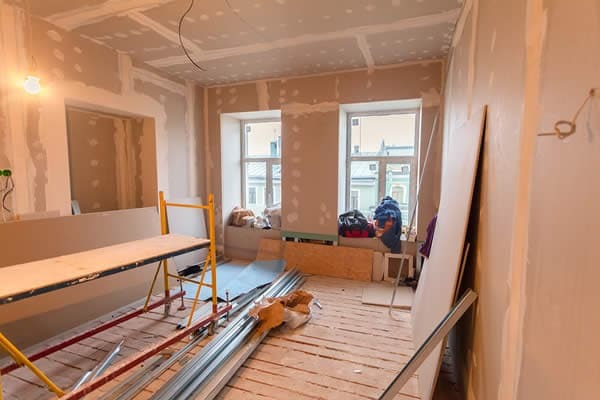 He had started to do a renovation on a rental property, a condominium, but unforeseen costs arose, and he had run out of funds. He had a fair amount of equity in the property, and so, I was able to get him a private-investor loan that allowed him to complete the project, in a situation where conventional lenders would not provide a loan for him. After the project was completed, we were able to refinance that loan into a conventional loan, thus reducing the interest rate dramatically from private-investor loan, and getting him into a more stable fixed-rate product.